Jon Barker, who has launched Gorilla Kustoms, a window tinting business in Uckfield. 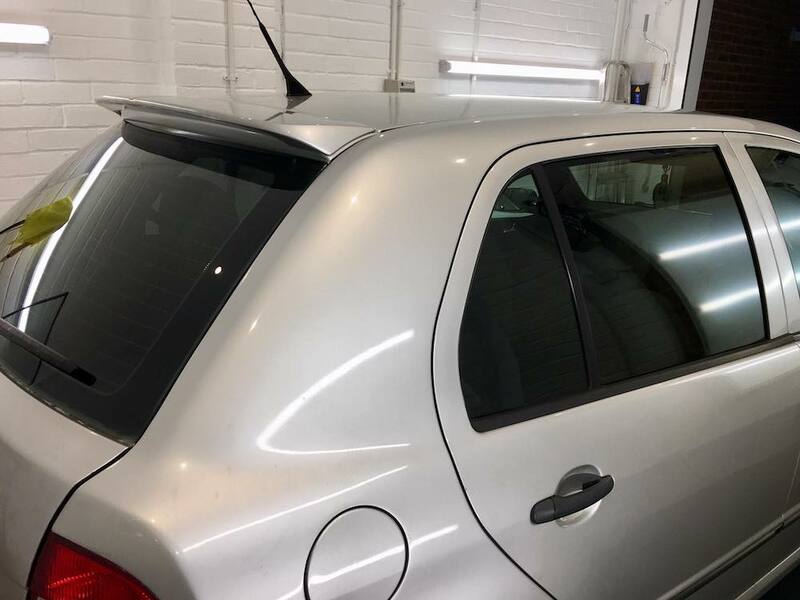 An Uckfield man has launched his own business tinting windows on vehicles, and in homes and business premises. 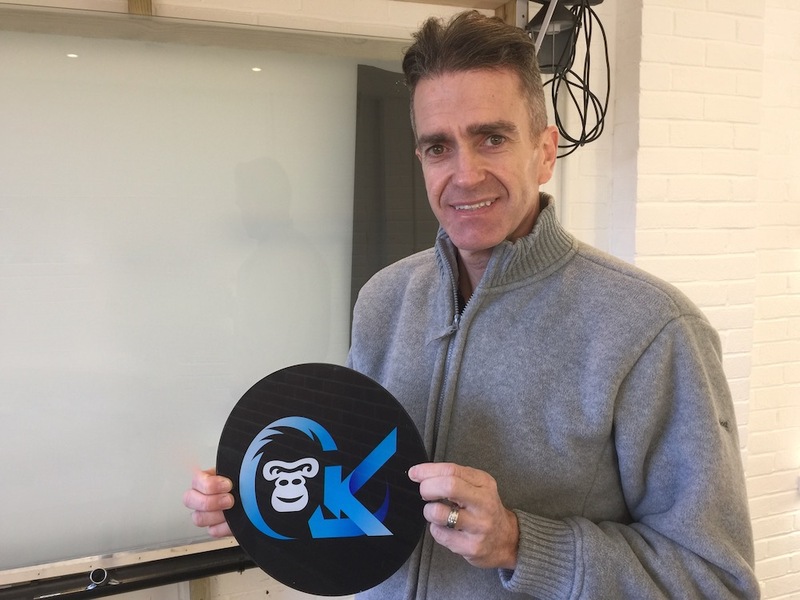 Jon Barker, who lives at Fernley Park, has always been interested in cars and their customisation and, after being trained to apply window films to vehicles – the most difficult surface because of their curves – has launched Gorilla Kustoms. He says the great thing about window tinting is not only the look, and increased privacy, but a reduction in heat and glare, and added protection from harmful radiation emitted by the sun. Jon has launched his business following a career in IT support in London which involved a daily commute from Uckfield. Now he is happy with the change of role, being able to work in Uckfield and serve the local community. Rear windows in a Skoda, newly tinted by Gorilla Kustoms. He offers customers a choice of three shades for their windows, five per cent which is the darkest, 18% and 35%. His choice for his own vehicle was 18% while his wife chose 35%, the lightest shade. These shades tend to be the most common but others are available on request. Current law dictates that there is really only one specialist film that can be applied to windscreens and/or front windows. It is for this reason that Jon only applies tint from the b pillar backwards. The cost of the work depends on the complexity of the install and the number of windows involved. It’s best to get in touch to get an accurate price. Window tinting is useful in the home too, particularly in conservatories and other rooms where you might want to reflect away light and heat using a silver mirrored finish. There are other films too which can help keep heat inside your home. At work where employees are struggling with glare on their computers or there are issues with retaining heat, or reflecting it away, then Jon can help there too. And film can be added to internal glass to give frosted privacy for conference rooms. If you would like to know more about having your windows tinted Jon can be contacted on 01825 280750, or by email at info@gorillakustoms.co.uk. • Find contact details for Gorilla Kustoms 24/7 in our Uckfield Directory. Look for the name or search in categories for Glass and Glazing, and Window Film Installation.